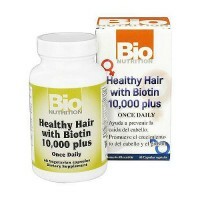 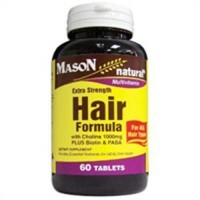 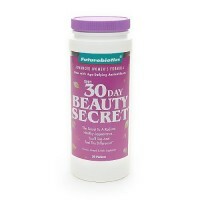 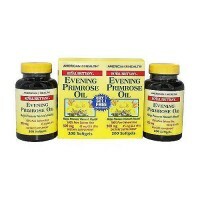 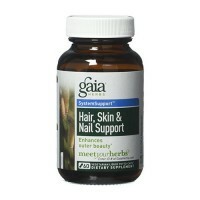 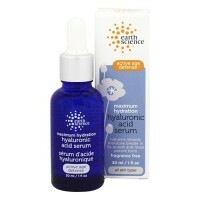 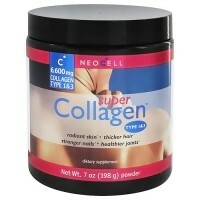 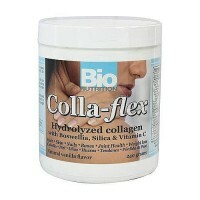 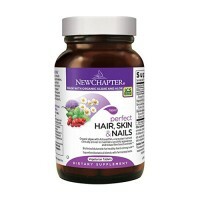 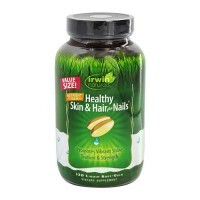 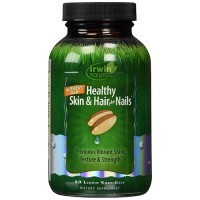 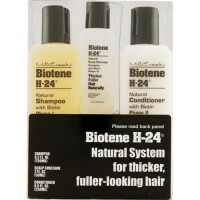 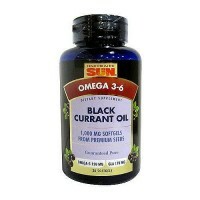 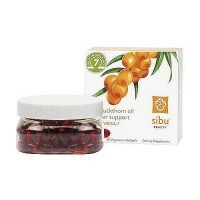 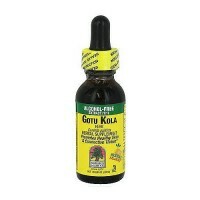 provides nutitional support for healthy-looking hair, skin and nails. 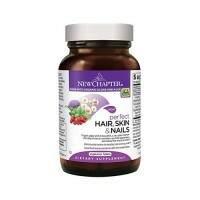 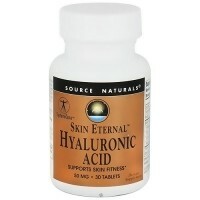 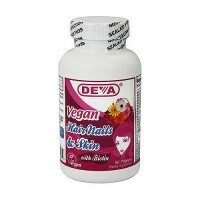 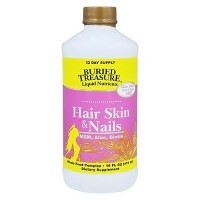 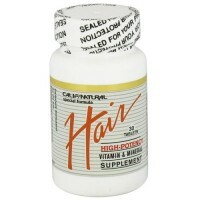 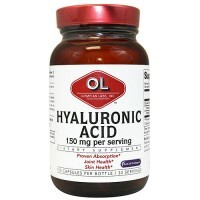 Nutrients for hair, Skin and nails. 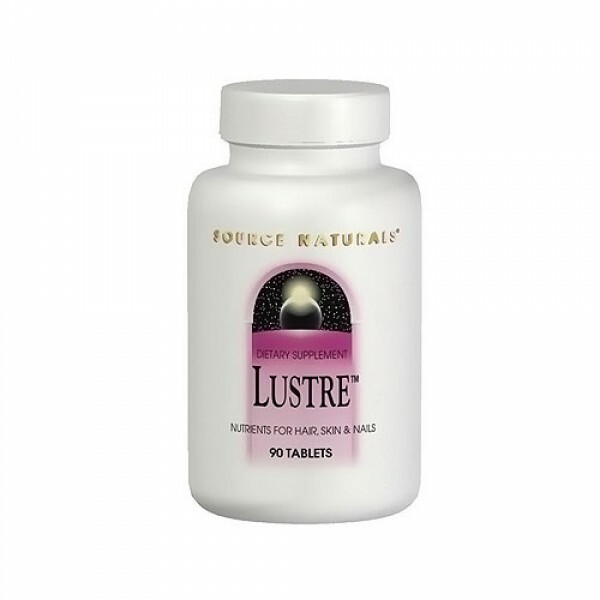 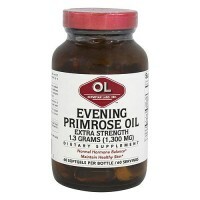 Lustre provides nutitional support for healthy-looking hair, skin and nails. 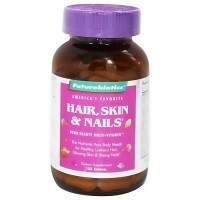 Other Ingredients: Stearic acid, dibasic calcium phospate, colloidal silicon dioxide, modified cellulose gum, and magnesium stearate. 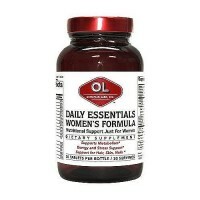 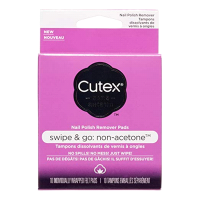 Not for use by women who are pregnant, may become pregnant, breastfeeding, or taking any form of prescription nitrate such as nitroglycerin.